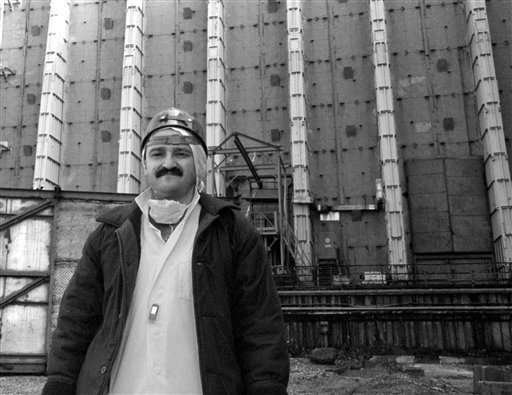 Efrem Lukatsky, a Kiev-based photographer for The Associated Press, recalls the confusion and anxiety of the 1986 Chernobyl nuclear power plant explosion, the world's worst nuclear accident. 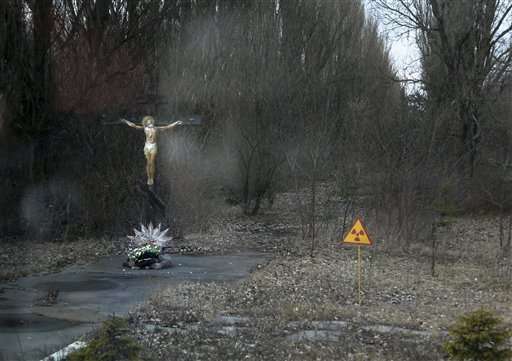 The Chernobyl nuclear power plant explosion was only about 100 kilometers (65 miles) from my home in Kiev, but I didn't learn about it until the next morning from neighbor Natalia Finkel, a policeman's wife. There's radioactive dust, she said; close all the windows and plug all the cracks. Later, my anxiety grew when I saw her husband Andrei taking off his clothes and putting them in a plastic bag before entering his apartment. 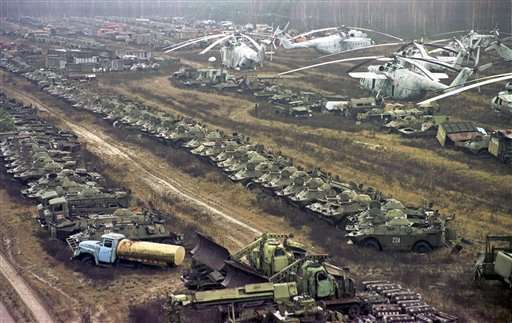 It was two full days after the April 26, 1986, explosion when the Soviet Union's tightly controlled news media acknowledged that anything had happened—and the reports' dishonesty was as bad as no news at all. 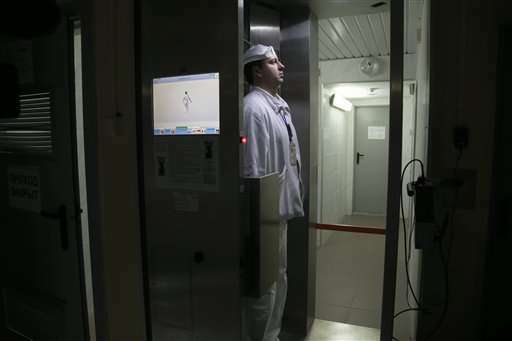 The Tass news agency called it an "unlucky accident" and said there was nothing to worry about. 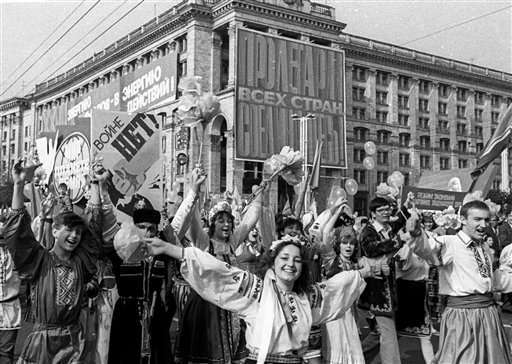 Nobody canceled a May Day parade in Kiev that saw thousands of people walking in columns along the streets, with songs, flowers and Soviet leaders' portraits, covered with invisible clouds of fatal radiation. A thick cloud of smoke was carrying radioactive poisons over much of Europe. The only reliable source of information was the Voice of America, but the KGB was jamming the signal. If the signal got through, we heard doctors advising us to take a daily drop of iodine to protect our thyroids from radiation. A friend, an Institute of Nuclear Physics engineer named Viktor Ivashchenko, called me a few days after the blast and urged more me to flee Kiev and never come back. But I stayed, and went on to develop a photographic relationship with the ruined plant that lasts to this day. 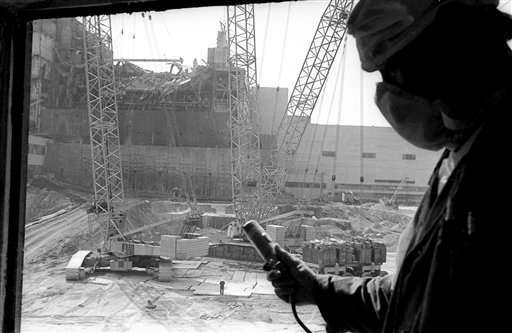 Soviet authorities finally unveiled what had really happened, and let in a few photographers to cover the destroyed reactor and the desperate cleanup efforts. 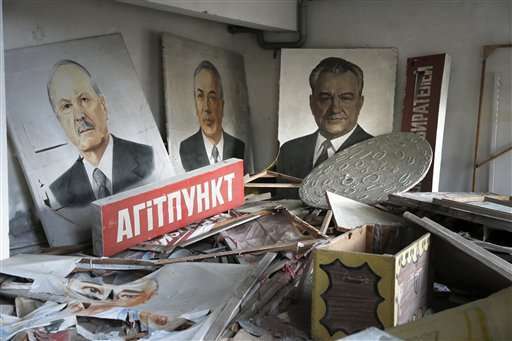 Initially, only three Tass photographers were allowed in: Vladimir Repik, Igor Kostin and Valery Zufarov. 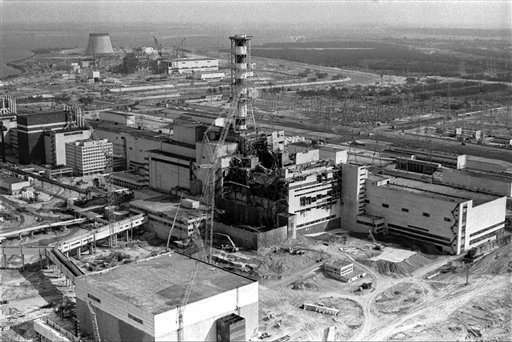 Repik and Zufarov later died of radiation-related illnesses and Kostin suffered from the effects for decades before dying in a car accident last year. They were not allowed to develop the film they shot. Instead, the rolls were sent to Moscow, where the photos were edited and top-level discussions took place on which could be made public. Kostin was with a group of "liquidators," soldiers who had been pressed into service to battle the disaster. 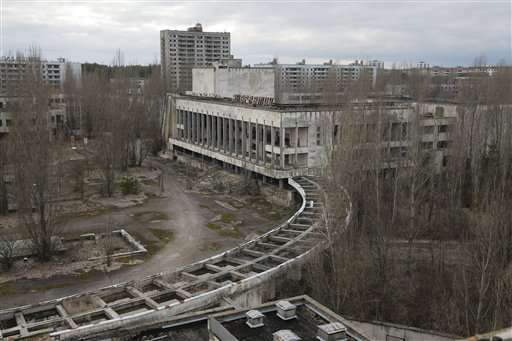 He climbed to the roof of the building next to the exploded reactor, firing off frames to record the soldiers who were frantically shoveling debris off the ruined structure's roof. He had to shoot fast. "They counted the seconds for me: one, two, three ... As they said '20' I had to run down from the roof. 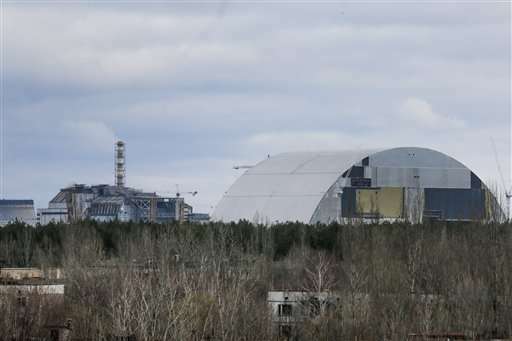 It was the most contaminated place," he told The Associated Press in 2011. "Fear came later." "If that explosion had occurred now and I had been told to go to Chernobyl, I would have never gone," Repik told me a few weeks before he died. I went myself a few months later, the first of dozens of trips, as a stringer for Ogonyok magazine. 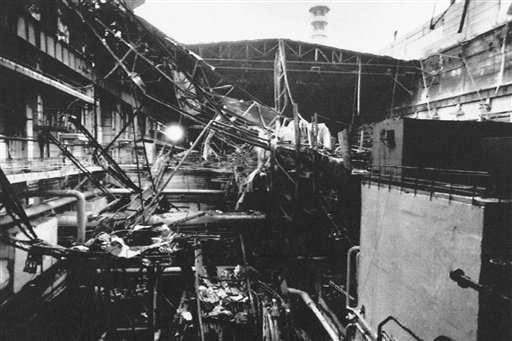 I saw crews of soldiers and firemen hastily laboring to cover the destroyed reactor with a concrete and steel sarcophagus. They had no protection from the radioactive smoke and dust except for face masks that they tore off because of heat. I had no protection other than a gauze mask and a white medical-style coat and head covering, all provided by the plant, which also gave us a shower afterwards. 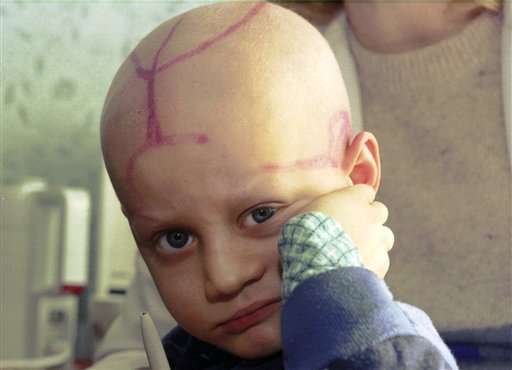 In all, some 600,000 people took part in the cleanup operations in the first five months of the work; in subsequent years, that group has registered a markedly higher rate of cancer than in the general population. 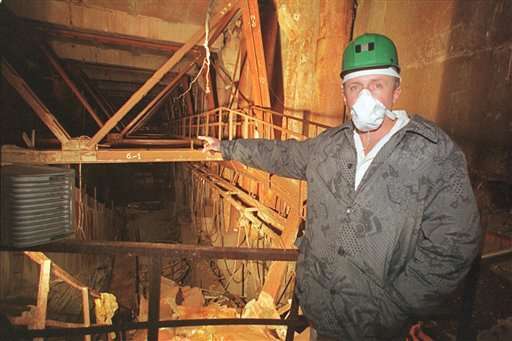 In 2000, after I had been hired by AP, I went to mark the closing of Chernobyl's last operating reactor and got a look into the sarcophagus over the destroyed unit. I put on two layers of thick white cotton clothes, rubber boots, a special hat and a helmet, padded jackets, gloves and a face mask. My guide's flashlight picked up the sparkle of dust slowly whirling around us. We tried not to take any deep breaths as we wove our way through dark, wreckage-strewn passages. We reached the old control room, long and poorly lighted, with its damaged machinery. 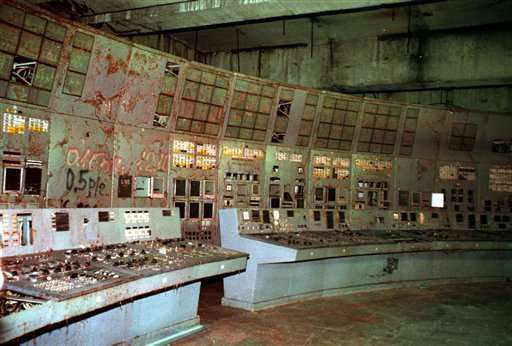 This was the place where the Soviet engineers threw a power switch for a routine test on that doomed night, and two explosions followed. We bent our heads to get through the dark, narrow labyrinth leading to the center of the sarcophagus. 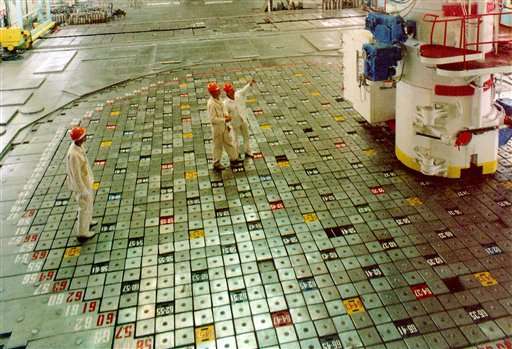 The walls were covered with lead plates intended to decrease radiation levels. There were piles of lead and boron powder dropped by helicopters to suppress the nuclear reaction. My Geiger counter registered about 80,000 microroentgens an hour; normal background radiation is about 23 microroentgens an hour. It was time to leave. The half-life of cesium-137, one of the most dangerous of the particles emitted by the explosion, is 30 years—as long as it has been since the blast. At least three more of those half-lives will have to pass before the soil might be considered uncontaminated. The catastrophe's effects will outlive all of us who endured it.